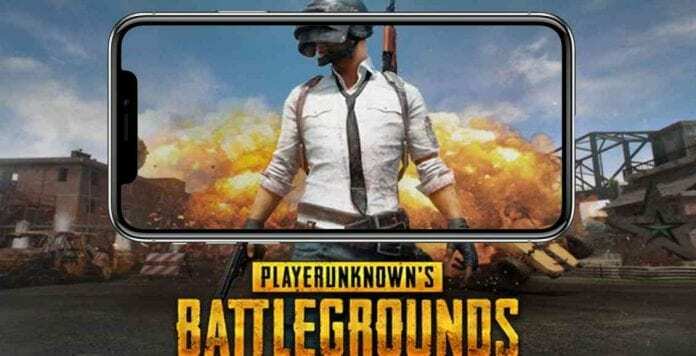 PlayerUnknown’s Battlegrounds (PUBG), the most popular online multiplayer battle royale game, is offering free in-game credits up to $2. PUBG, which just won the Best Game Award of 2018 in Google Play, has decided to thank its players for the honor by giving away free credits up to $2. However, the free credits are only available for all Android players in the U.S.
All those PUBG fans who wish to redeem free $2 credits can go to Google Play Store and claim their free reward. Just follow the steps below to redeem the credit. Then, head to the ‘Best Games of 2018’ section. Once you redeem your $2 credit, you can use the same to purchase an item on PUBG Mobile by paying directly from Google Play Credits. Further, ensure that you redeem these free credits before the expiry date. This free credit is valid for a single transaction only.